The 2018 EcoSport is a late entry to the CUV seg-ment. Ford calls it “very important” to the lineup. Canadian buyers are flocking to compact utility vehicles and automakers are rushing to give them what they want. It’s a trend that’s killing the traditional car market while creating a seismic shift the likes which some experts and auto executives have never seen before. While automakers continue to add utility vehicles, both big and small, they have dialed back on adding new compact cars and sedans. Most of the compact and some of the midsize utility vehicle models didn’t exist five or six years ago, Karwel said. “It’s these engineering or design traits that are bringing more people into the segment, because these vehicles are very easy to live with now, with few compromises, which was not the case 20 years ago when most of the business was built on traditional truck platforms,” he said. The compact utility vehicle has overtaken the compact car as the largest segment in the Canadian market, accounting for about 22 per cent of total industry volume. The compact car makes up about 17 per cent. “Shifts like this are not normal,” said Gonazalo Contreras, Ford’s product and marketing manager for CUVs and SUVs. 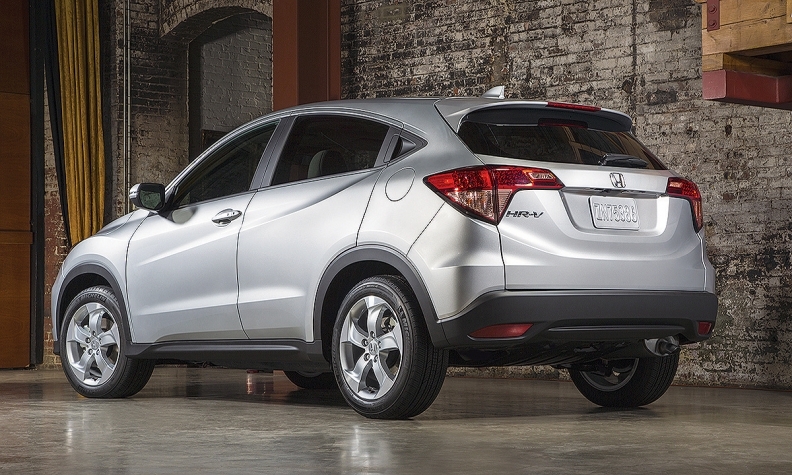 That’s the year the compact SUV passed the compact car in Canadian volume. The market is now being flooded with small utility vehicles as buyers rush in. Makes and models include the Honda HR-V, Chevy Trax, Nissan Qashqai and Ford EcoSport, which goes on sale in early 2018. 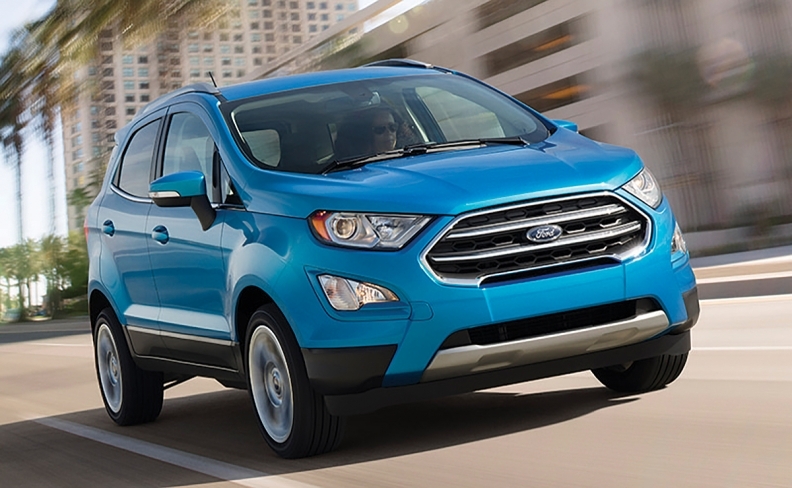 Contreras called the EcoSport “very important” to the Ford lineup. “When we do our forecast and look at different segments and the marketplace, we see that the mini-SUV segment has been growing significantly. We wanted to be part of that pie,” he said. Contreras says that the segment “is going to be very competitive” very soon. He called buyers of compact utility vehicles “more urban centric,” meaning people who are looking for some cargo space and more flexibility than a compact car or midsize sedan offers. He said the Qashqai takes direct aim at the compact-car segment.